12 pieces from the East Village Photography collection will be exhibited and for sale! 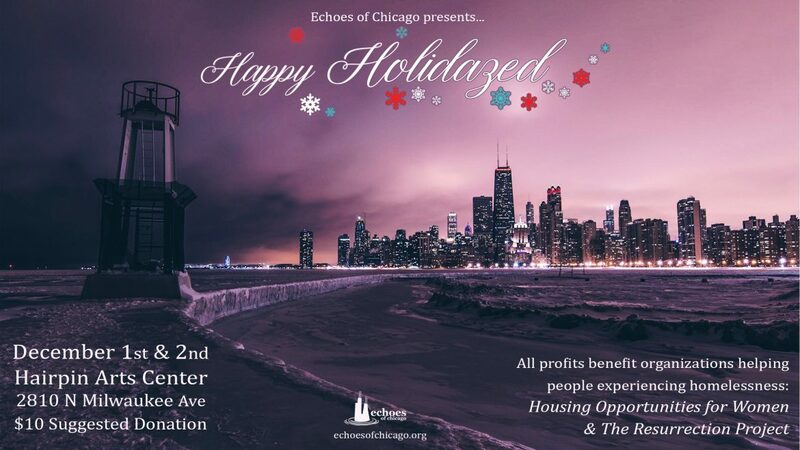 Echoes of Chicago follow the event on instagram. Also follow @sarahsuzannenoble on instagram!